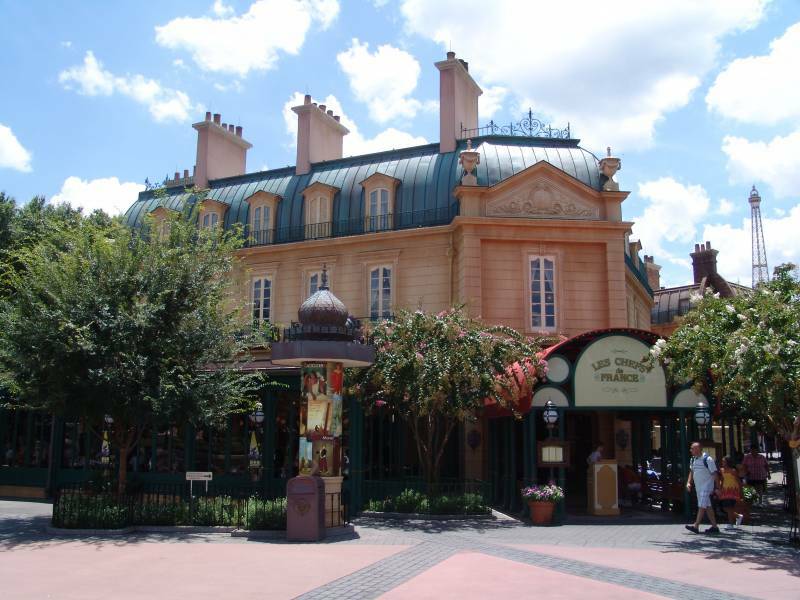 The Chefs de France Restaurant is patterned after a Parisian brasserie. It's ringed with windows where you can watch the hustle and bustle outside while enjoying a leisurely, delicious meal. 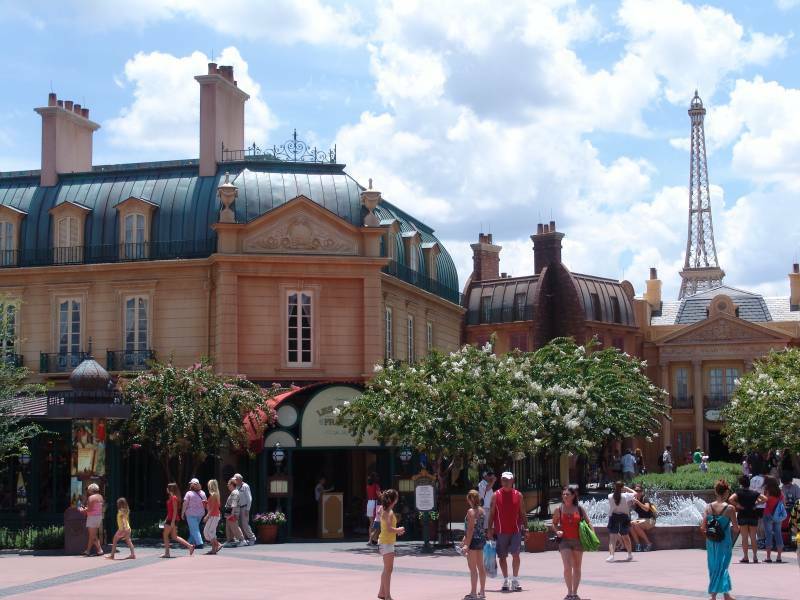 As with most Epcot restaurants, you can anticipate a upscale dining experience while dressed in your casual garb. Crisp white linens, elegant surroundings, fine French cuisine and attentive service combine to make Chefs de France a popular dining choice. There are currently 75 reviews for Chefs de France. Read Full Chefs de France Reviews! You can also search for Chefs de France specific threads! All menu items/prices are subject to change. Last updated 04/06/2019.